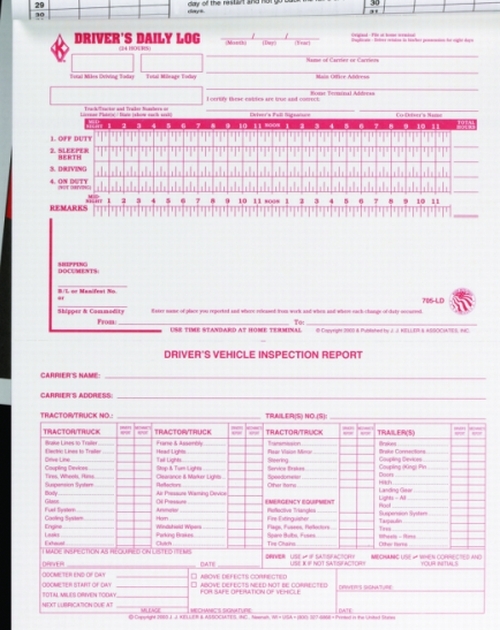 Help you meet driver's record of duty status and vehicle inspection regulations. The 2 in 1 Log Books save time by helping you satisfy 49 CFR Sections 395.8, 396.11 and 396.13. 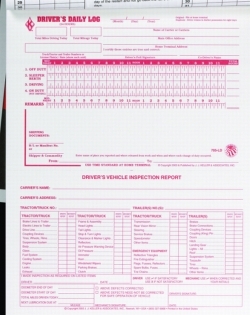 With its Log completion instructions on back cover, the chances of recordkeeping errors that could lead to costly fines is reduced.